Exhaustion and water retention during pregnancy can lead to pronounced under-eye bags. Lack of sleep and poor circulation can also cause dark rings. 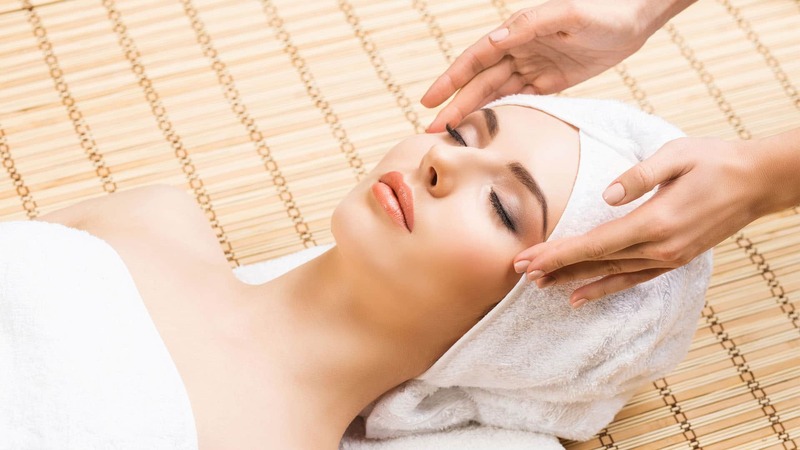 Our experienced therapists are trained to use precise strokes under the eyes to stimulate blood circulation, oxygenating the skin and reducing the appearance of dark circles. The therapist will identify your lymphatic drainage structure and apply a specialised stroking technique to increase lymphatic drainage in the face. This drains excess fluid around the eye area to reduce puffy eye bags and eye pouches. A lifting effect is also visible after several sessions.